My guides are tailored to be concise and direct. You'll learn everything you need about pregnancy so by the end of the nine months, you'll have a healthy newborn. Afterward, the real fun begins when you're trying to get your infant to sleep. 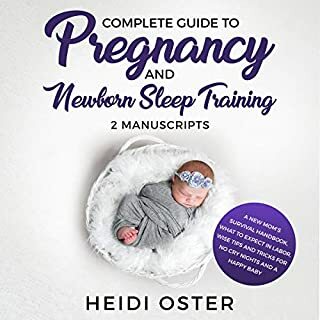 That's why this bundle exists to provide sleep training methods to help your newborn sleep. We'll explore modern techniques proven to work. 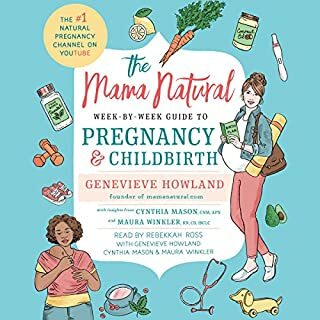 Expecting mothers looking for accurate and reliable information on pregnancy, childbirth, and motherhood will love this world-class book. It provides you with hours of helpful information. 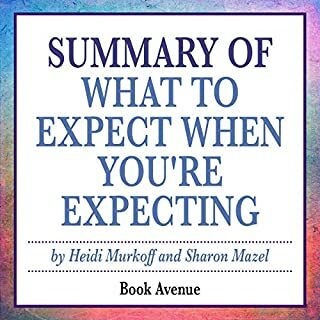 Features include week-by-week pregnancy updates, a symptoms guide, and a list of important decisions you will need to make leading up to childbirth. 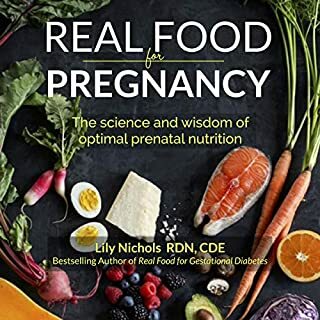 Learn about before and after pregnancy diet, exercise, sleep, and potential medication tips. 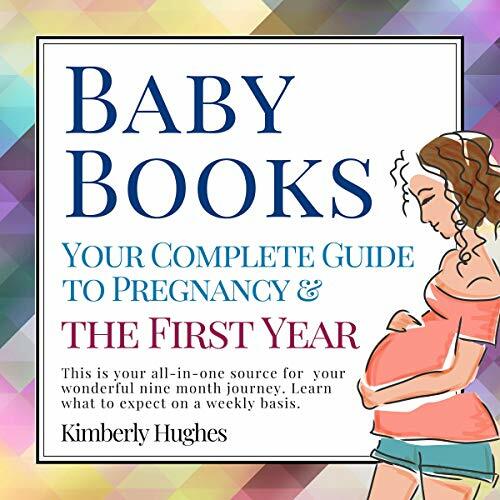 Understand your little one’s development stages during & after pregnancy. 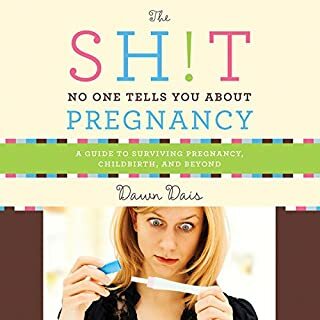 Anticipate and get through challenging pregnancy periods. Create a healthy & yummy diet for your little one during & after pregnancy. Prepare the house & car for your little one. 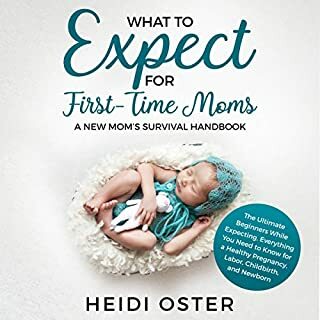 Make your birth-giving experience as pleasant and stress-free as possible. Create successful sleeping and feeding routines. This audiobook also has information for dad!